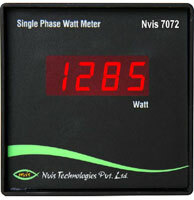 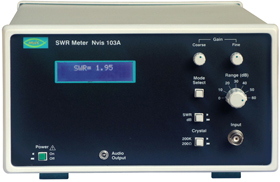 Nvis technologies is introducing a new range of digital panel meters for use in electrical and power industries. 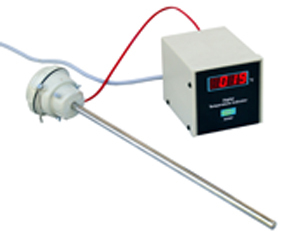 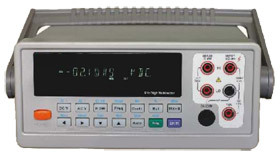 Digital panel meters measure various electrical parameters like voltage, current, power etc. 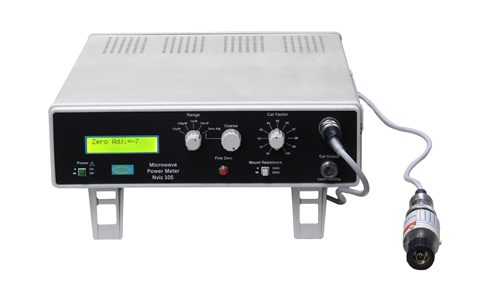 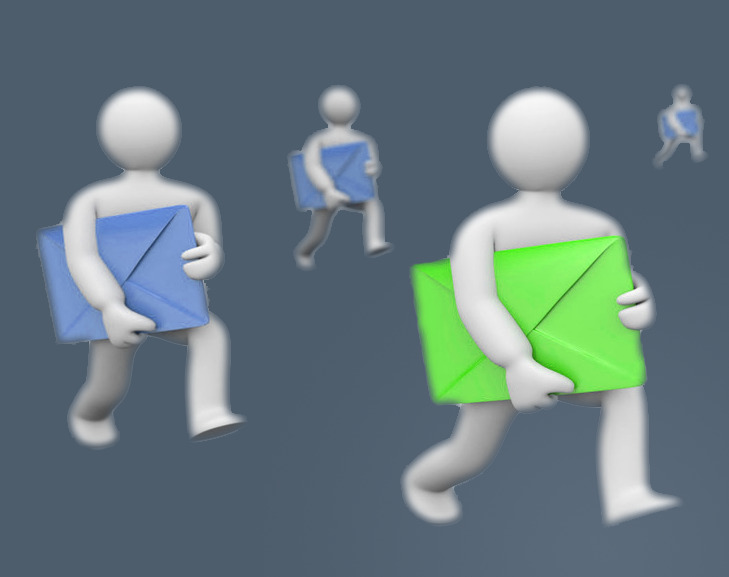 and displays them using Seven Segment display unit. 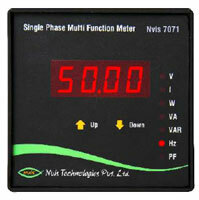 The digital meters are beneficial as they have better accuracy and resolution compared to their analog counter parts.